Royer’s Flowers & Gifts’ annual “Bouquets For Books” event returns to collect new children’s books for area public libraries! Bring a new children’s book to any Royer’s Flowers & Gifts. 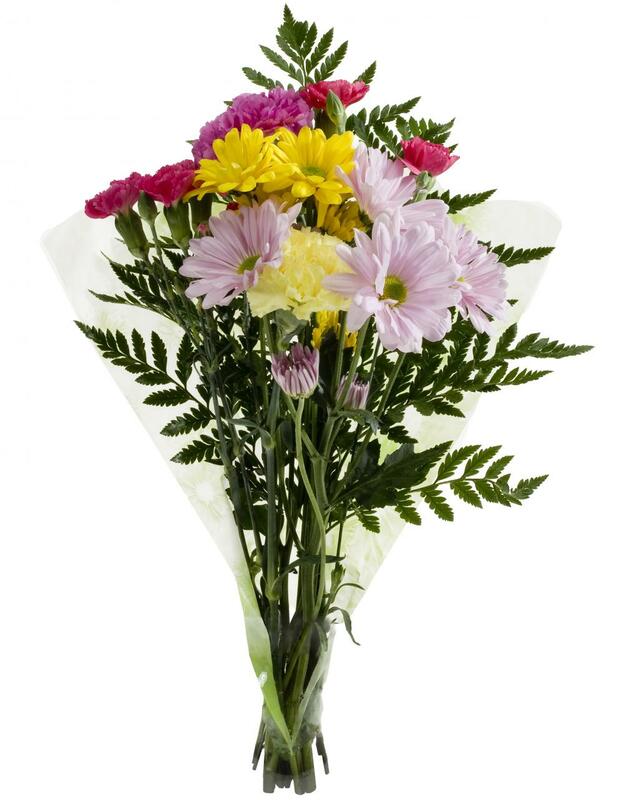 In return, you’ll receive a free bouquet (limit 3 per visit). When customers stop by the Reading, Shillington, or Wernersville locations to drop off a new children’s book for Berks County Public Libraries, they will receive a free bouquet as thanks. Since the drive first began in 2006, Bouquets for Books has collected nearly 17,000 books from its 15 stores located in Berks, Cumberland, Dauphin, Franklin, Lancaster, Lebanon and York counties. Berks County libraries have received donated books from the event since the drive’s creation 11 years ago. Books will be accepted October 28 – November 10, 2018. Bouquets will be available while supplies last.